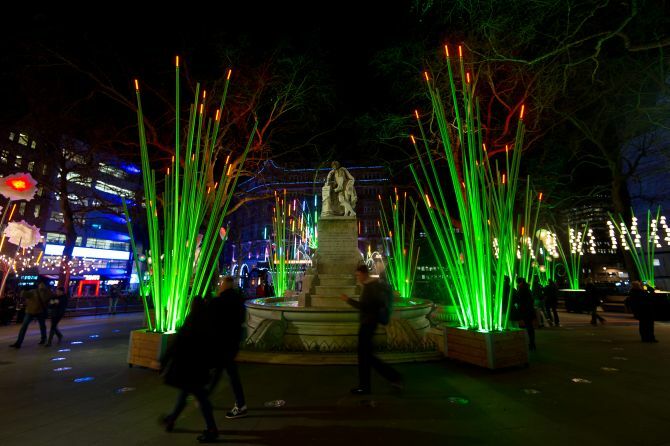 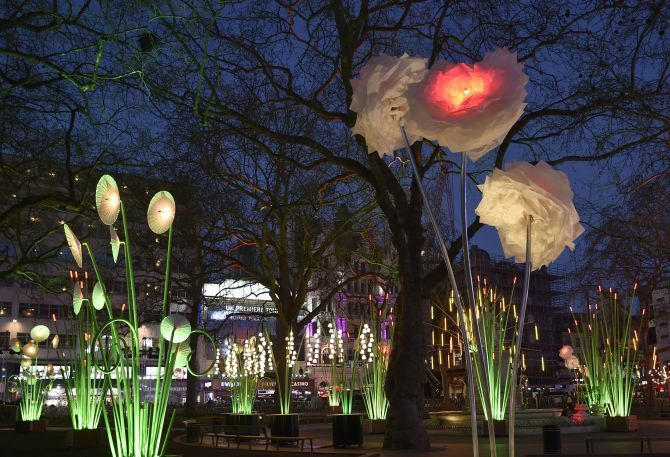 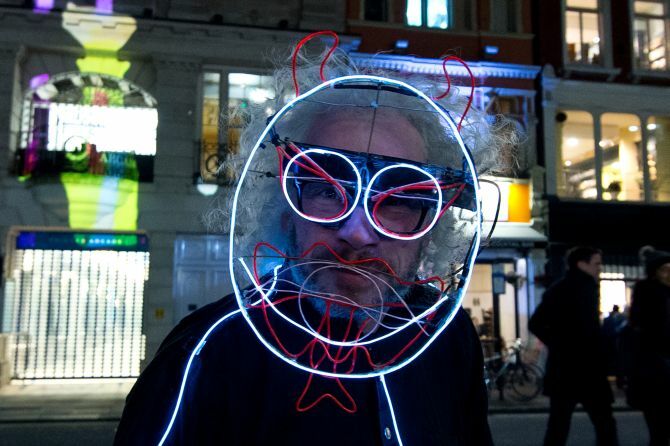 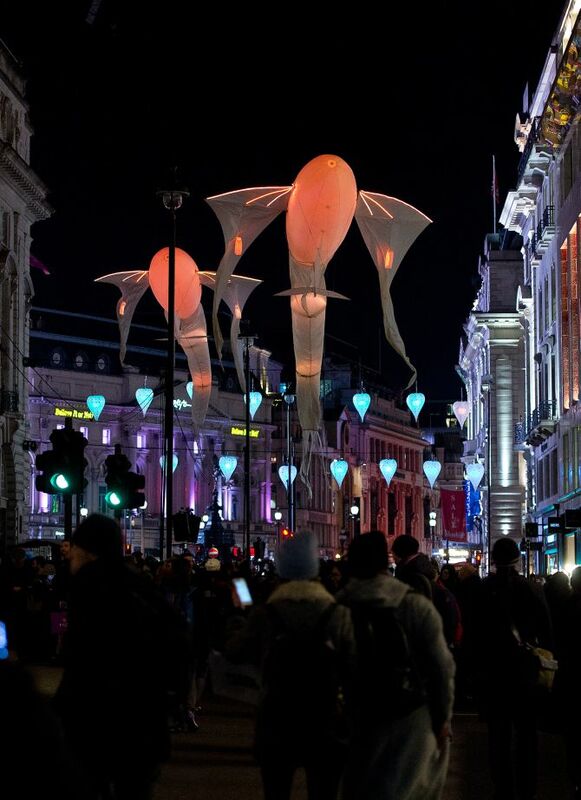 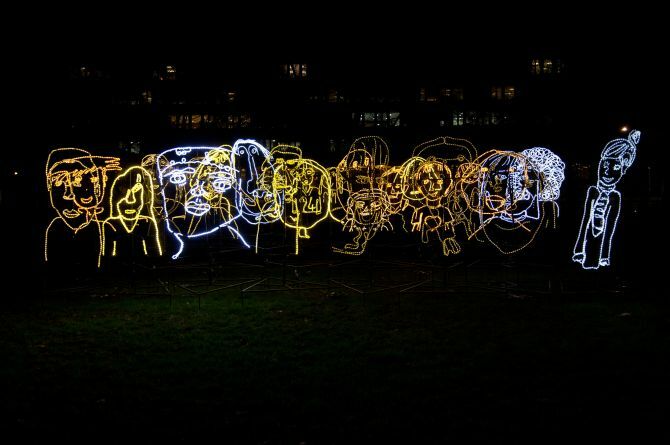 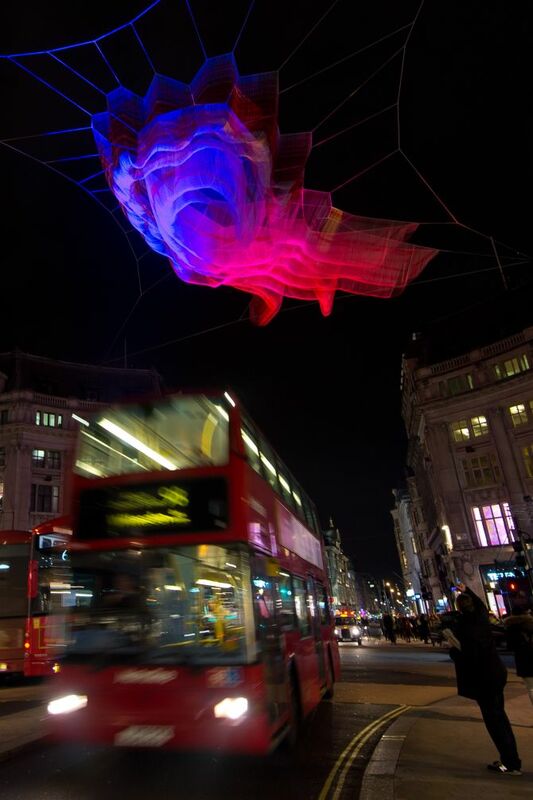 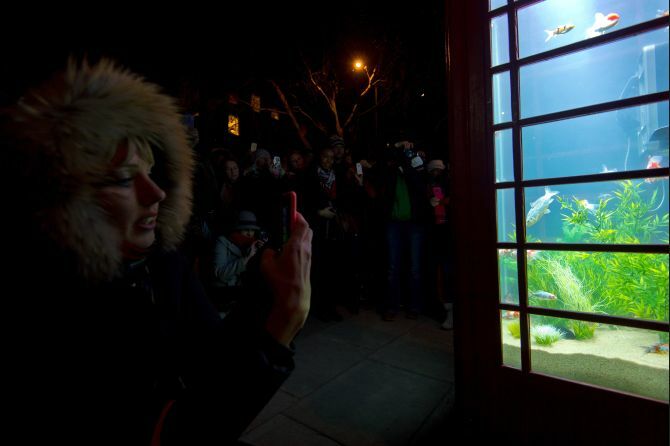 Lumiere, the United Kingdom’s largest light festival, was held in London for the first time this year. 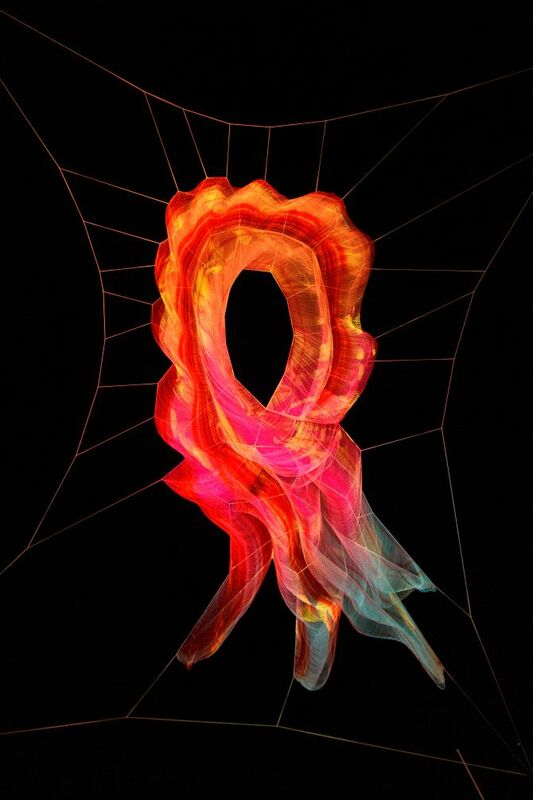 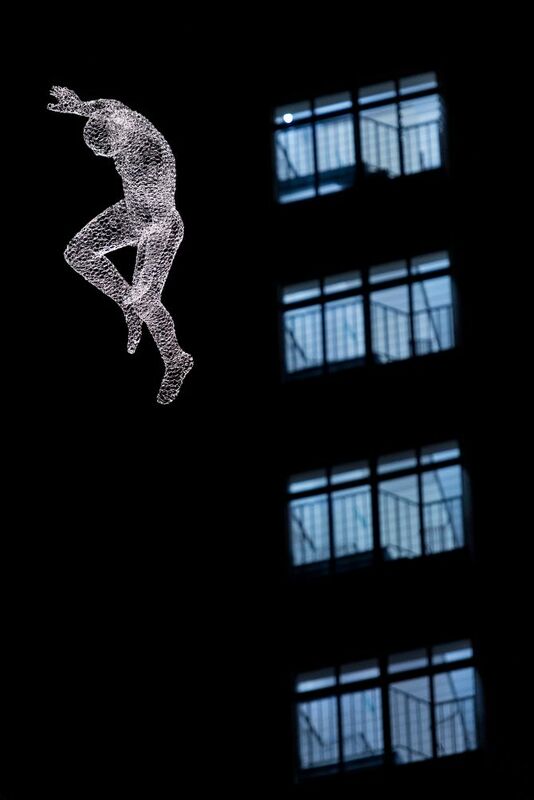 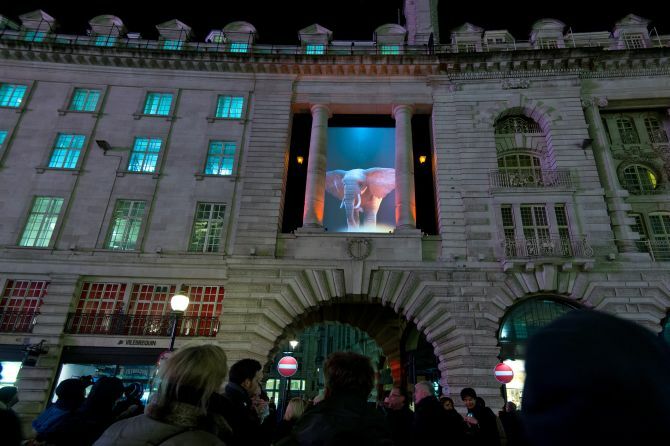 The event showcases different light installations, videos and interactive sculptures from artists all over the world. 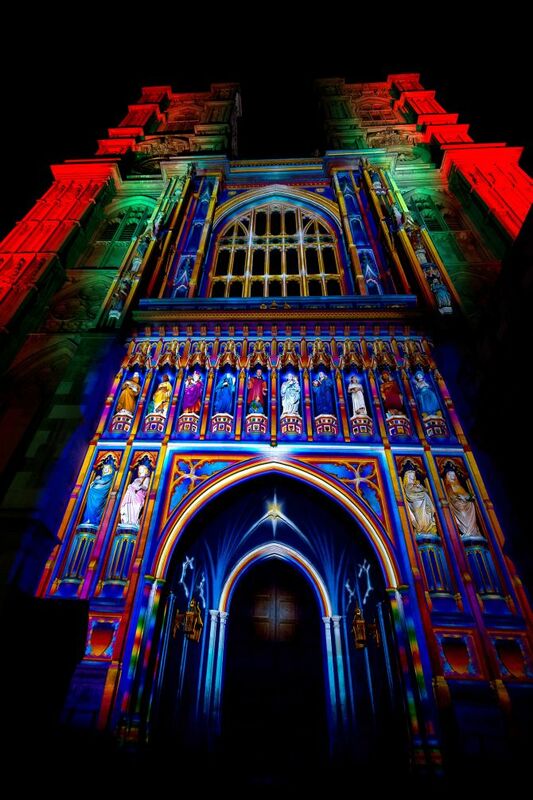 This year, some of London’s most iconic buildings and locations, such as Westminster Abbey, were transformed with illuminations. 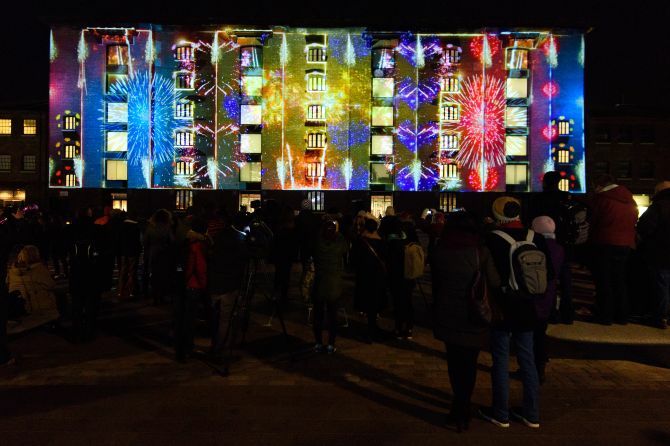 Here’s a colourful glimpse of the festival.